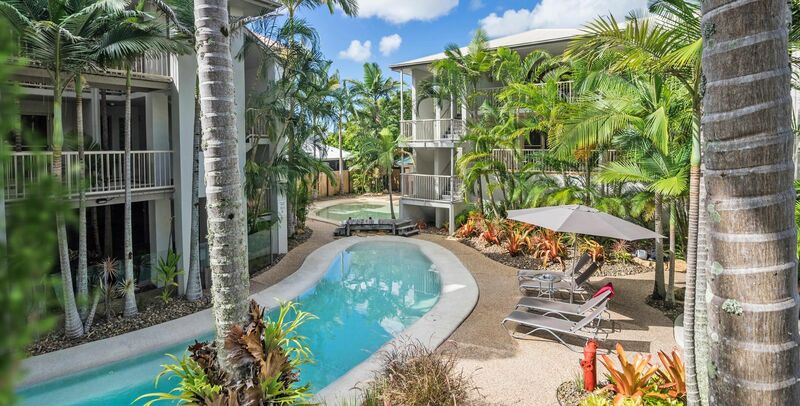 If you are looking for idyllic Noosaville accommodation Gympie Terrace then you’ve found it at Offshore Noosa — one of Noosaville`s finest resorts set amongst tropical garden landscaping on the shores of the Noosa River and within walking distance to Gympie Terrace. There you will find spacious and well-appointed one, two and three bedroom apartments waiting for you. The riverside setting offers a tranquil and restful environment for you and your family to relax. 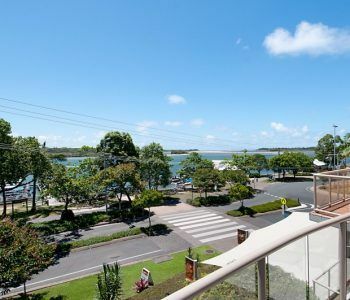 It’s the perfect accommodation base in Noosaville for you to explore the rest of Noosa and the Sunshine Coast. Getting around Noosaville is easy. 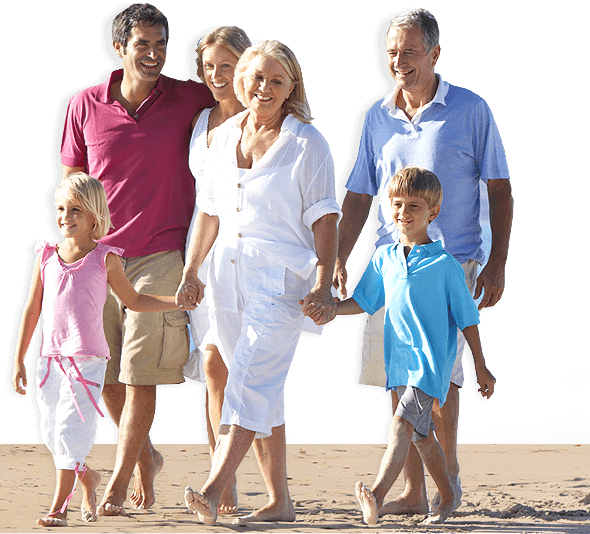 All local amenities are within walking distance, and for a laid back method of traversing the rest of Noosa the Noosa Ferry Company provides and excellent service with the route extending from Tewantin to Hastings Street and frequent stops in-between for you to alight at your convenience. The all day multipass is a great way to explore Noosa, with the ability to hop on and off at whim for the duration of the day. It’s the perfect way to get your bearings if this is your first time in Noosa. Although you may not need to travel far if you are in Noosa for a culinary escape. Indeed, Gympie Terrace and Thomas Street are the popular ‘eat streets’, with food establishments serving up from kitchens around the world as well as contemporary Australian fare. Whatever your choice, there’s bound to be a relaxed dining option with water views, whether its a budget eatery or an award-winning restaurant. You’ll find something to accompany favourite drink. If you are here for a weekend pick up the weekend newspaper and head to a café or plan a picnic in a riverfront park. Dial down the week and take in that Noosa vibe. 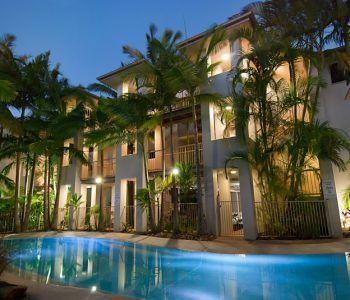 Our Noosaville accommodation Gympie Terrace is the right place to start your holiday. 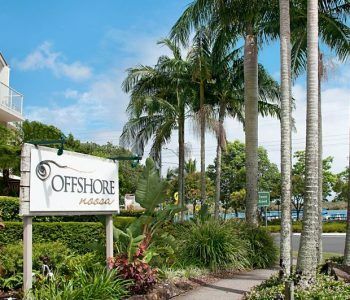 Don’t forget to book at Offshore Noosa. We’re looking forward to seeing you here in Noosaville.